Got a little extra junk in your trunk that you just can’t seem to get rid of? Forget the gym membership, here are a few simple exercises you can do at home before and after work to bust your belly and firm up. 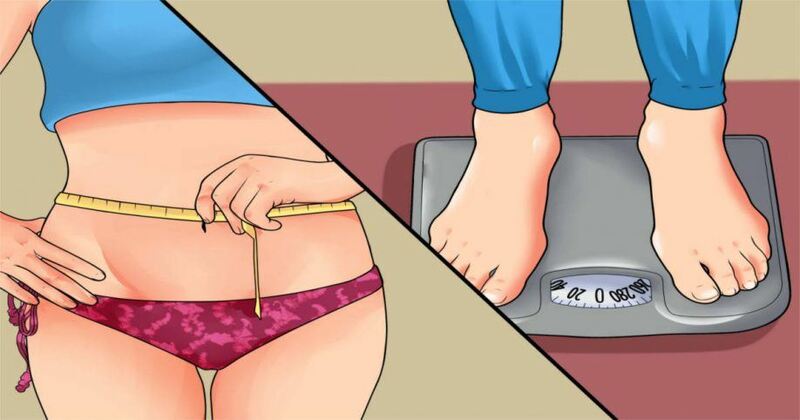 By following this simple routine twice a day, you can lose 10 pounds in as little as two weeks. You can do this routine once in the morning and a second time in the evening. Feel free to take a few minute’s rest in between each exercise to keep your focus and make sure you perform each exercise properly. Start in a standing position with your feet at hip’s width apart. Place your left leg in front of you and your right leg back with your right heel off the ground. Your weight should be focused on your left heel. Lengthen your spine and tighten your core. As you exhale, Lower your hips towards the floor, keeping your left knee in line with your left ankle and your right knee in line with your right hip as it almost touched the floor. Push yourself back up and into your original standing position. Repeat, alternating your legs with every lunge. Place your feet a little more than shoulder’s width apart, with your toes pointed outward. This will help open up your hips and keep your knees in line with your toes. Inhale as you lengthen your spine, tighten your core, and reach your hips backward. You should be doing the same movement as if you were sitting in a chair. As you bend your knees, make sure that they don’t cave inwards or hyperextend to the sides. It’s also important to keep your back straight throughout. Exhale as pull your abs and glutes inwards to get back to your original position. Repeat in 4 sets of 20 reps, taking a minute break in between each set.